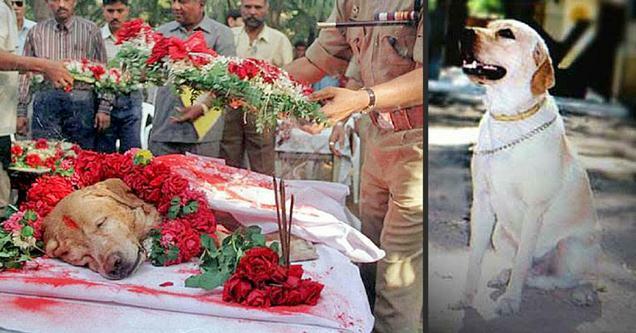 CHENNAI: What happens to Indian Army dogs — including the decorated ones — once they are not fit to carry out their rigorous duty? They are euthanized, says an RTI reply. 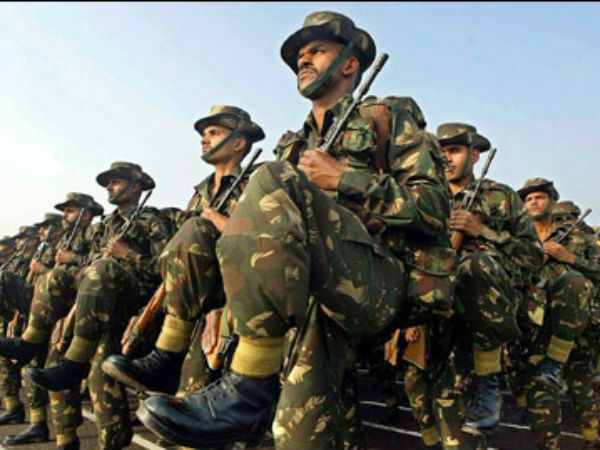 A retired Army official, on condition of anonymity, said the Army puts to sleep its dogs if it is unable to keep up with the rigour of its duty, even if it has a few years of life ahead. The Army generally uses Labradors, German shepherds and Belgian shepherds, depending on the altitudes and weather, besides the nature of the assignment that may include routine patrol to explosives detection. 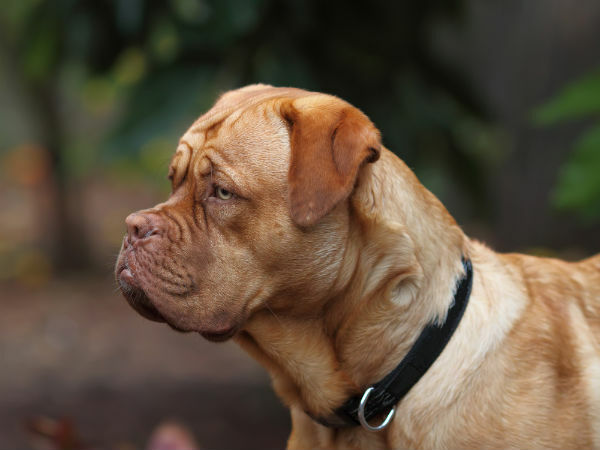 “It is a normal practice to euthanize dogs when they are found to be unfit to perform the assigned duty,” the retired official said. But why not rehabilitate the dogs after they retire? The official cites another reason, that of a security concern. “Since they are familiar with the base location, it is not ideal that they end up in civilian hands,” he said. Kharb disagrees with this argument, but says euthanasia is resorted to mainly because if the retired dogs were rehabilitated with NGOs and animal welfare organizations, they would not be able to maintain these dogs with the kind of facilities the Indian Army provided them. Kharb said that according to Prevention of Cruelty to Animal Act, ordinary dogs could be euthanised only in rare cases, like if they suffer from an incurable disease. “But euthanasia of unfit army dogs is a policy decision of the Union government,” he said. 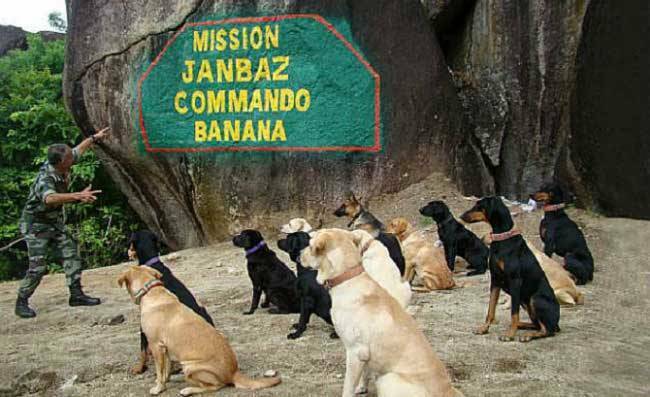 In a shocking response to a right to information query, the Indian Army revealed that it euthanizes (mercy kills) its dogs on retirement, or at any point when they are judged to be unfit for service beyond a month. This was reported in June 2015, by The Huffington Post. 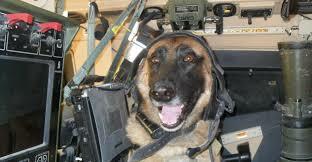 Less than a year later, there is good and life-saving news for the retired canine soldiers. 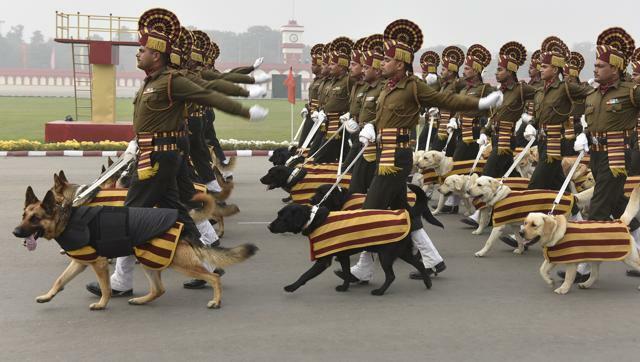 Additional Solicitor General Sanjay Jain has submitted a declaration to the Delhi High Court, saying the government is working on a policy to stop euthanasia of Army dogs after retirement. What do you think of this news? Do let us know!